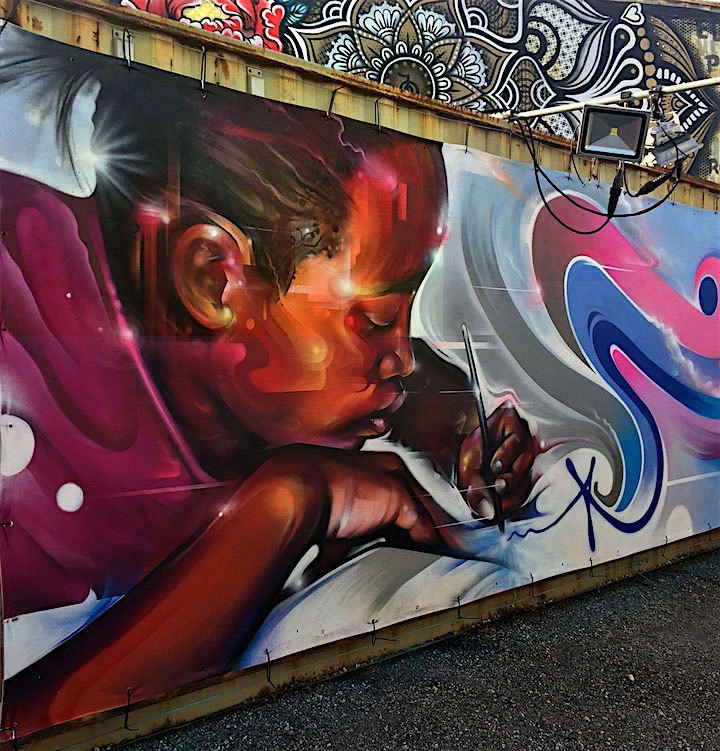 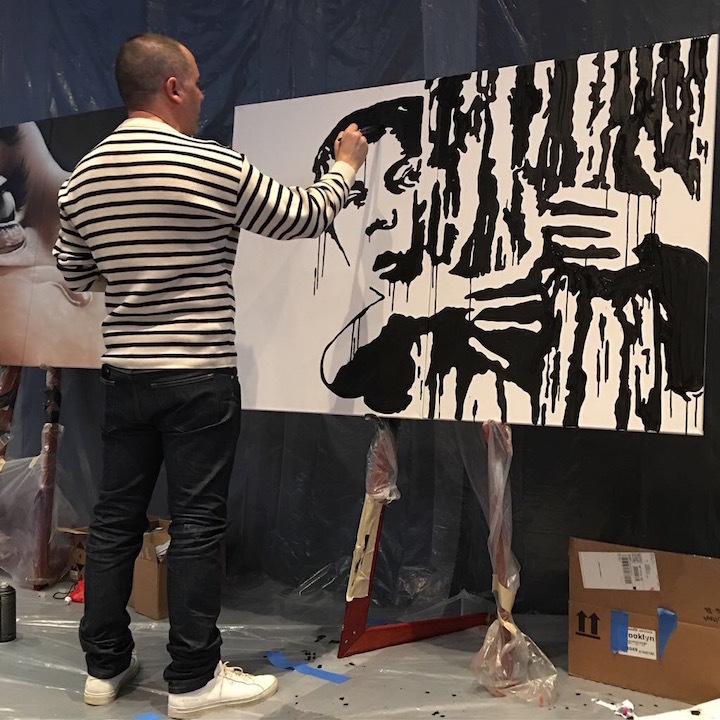 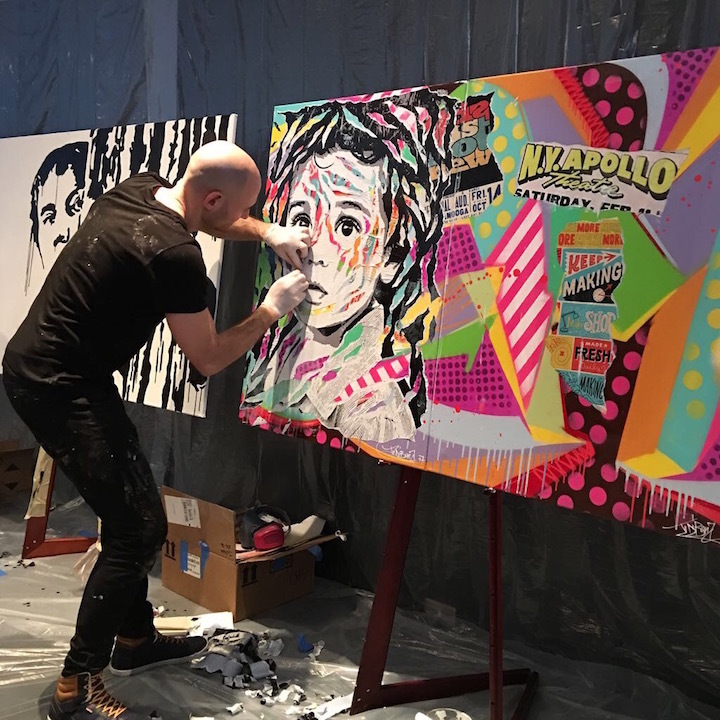 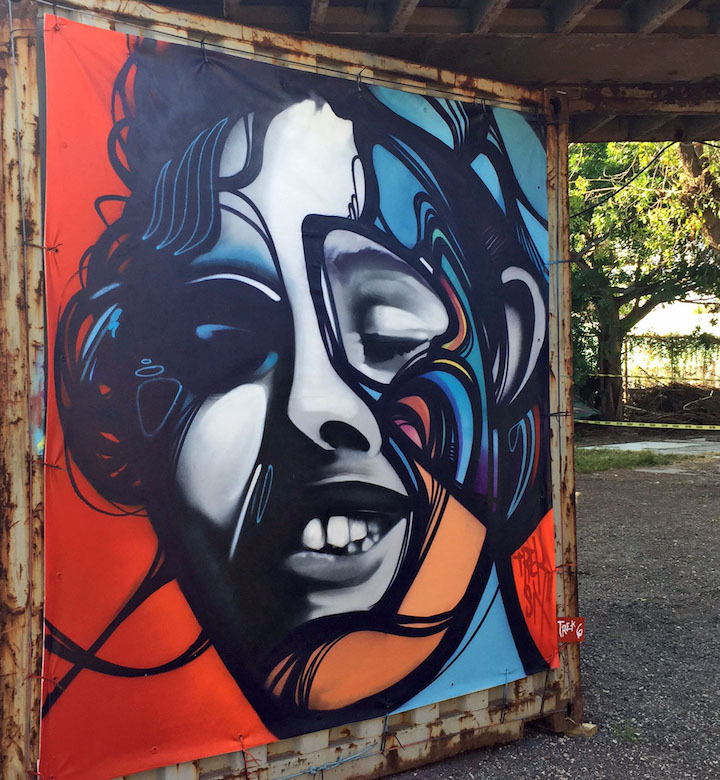 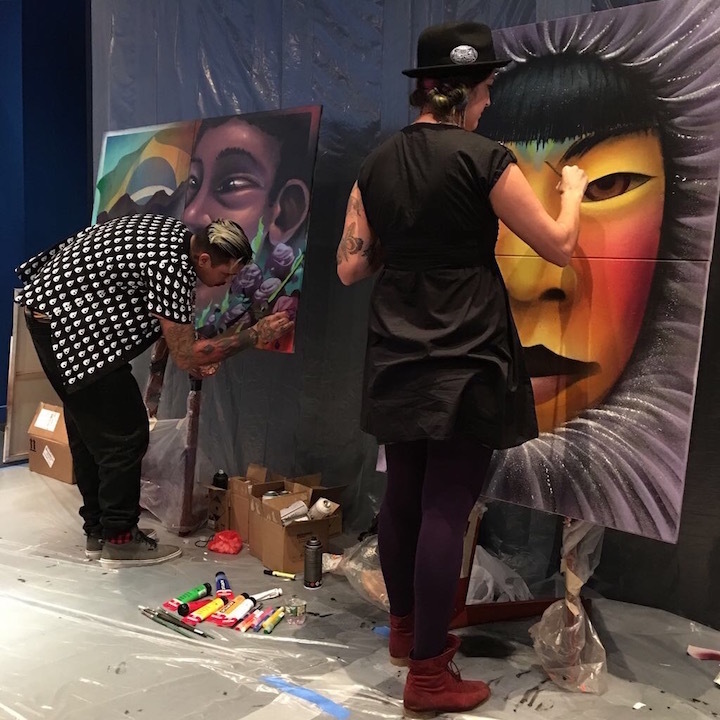 In its mission to shed light on the plight of child workers and raise funds to halt child slavery, Street Art for Mankind — a non-profit public charity that promotes art for social change — has engaged dozens of artists renowned for sharing their talents and visions in public spaces. 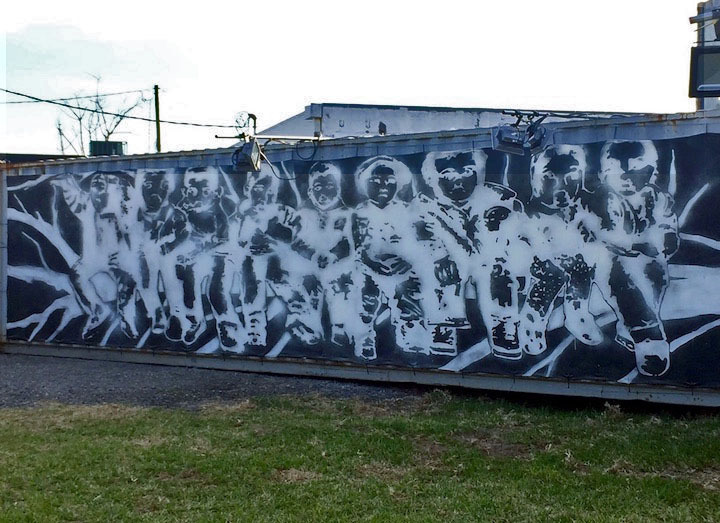 Pictured above is a huge mural fashioned by Clandestinos currently on view at 7401 NW Miami Ct in Little River, Miami. 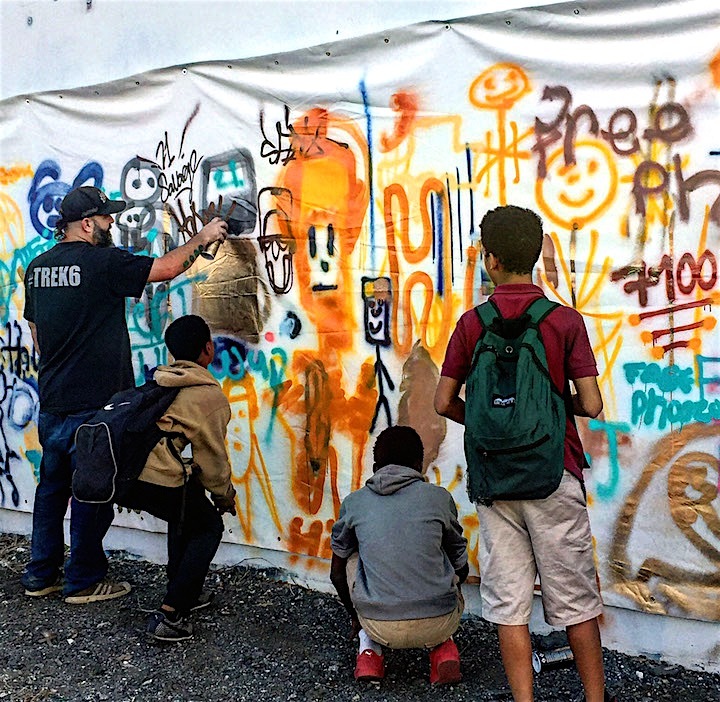 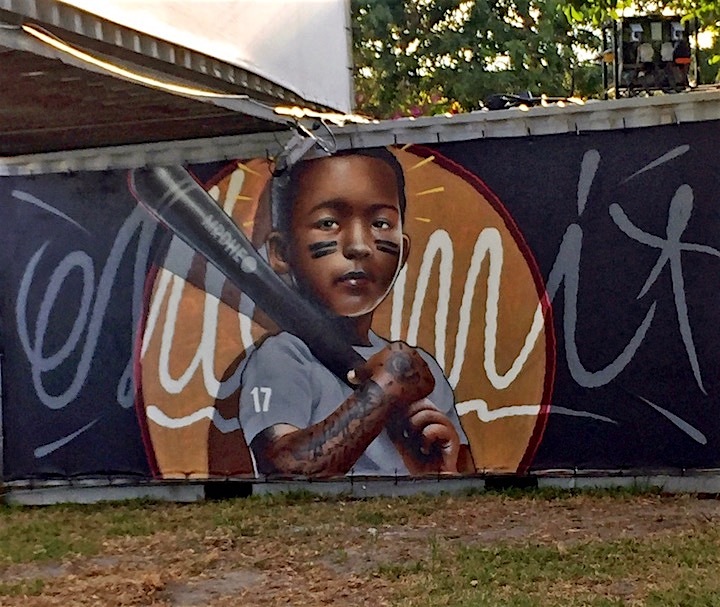 What follows are several more images — some just seen this past week in Miami and others captured last month in New York City at the closing ceremony for #AtThisAge, the first United Nations exhibit featuring street art. 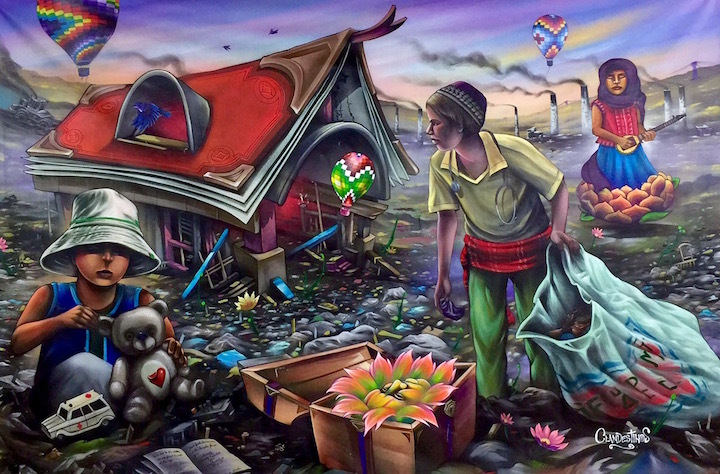 The dozens of murals remain on view through tomorrow, Monday, at 7401 NW Miami Ct in Little River. 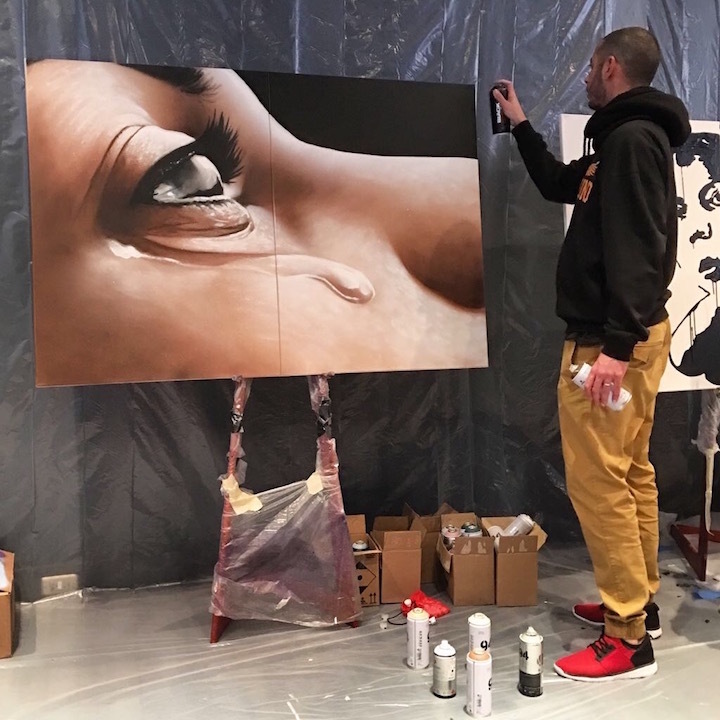 And, also, tomorrow, 70 masterpieces — from 4×4 feet to 40×8 feet — will be be auctioned. 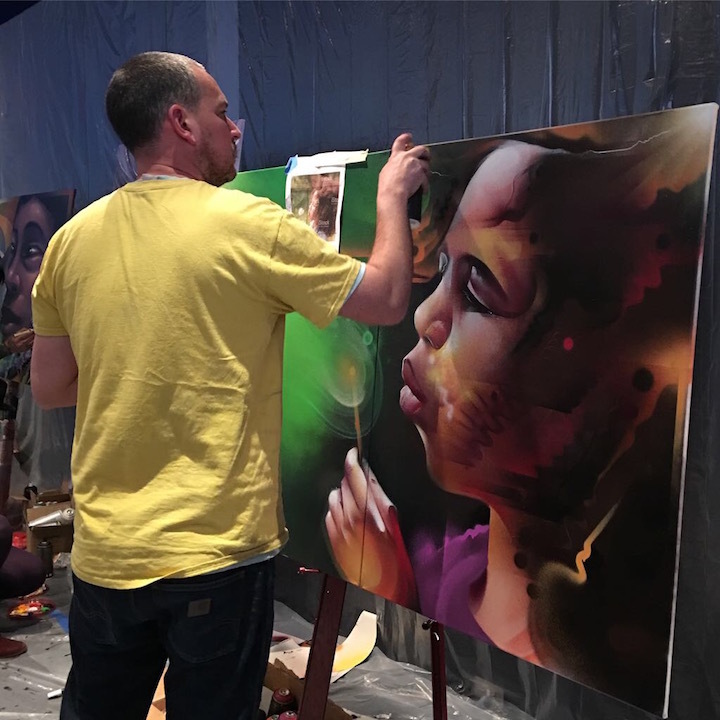 Check here for further info about the closing day’s activities and the auction that will raise funds for the Kailash Satyarthi Children’s Foundation (KSCF) to help rescue and rehabilitate enslaved children across the world. 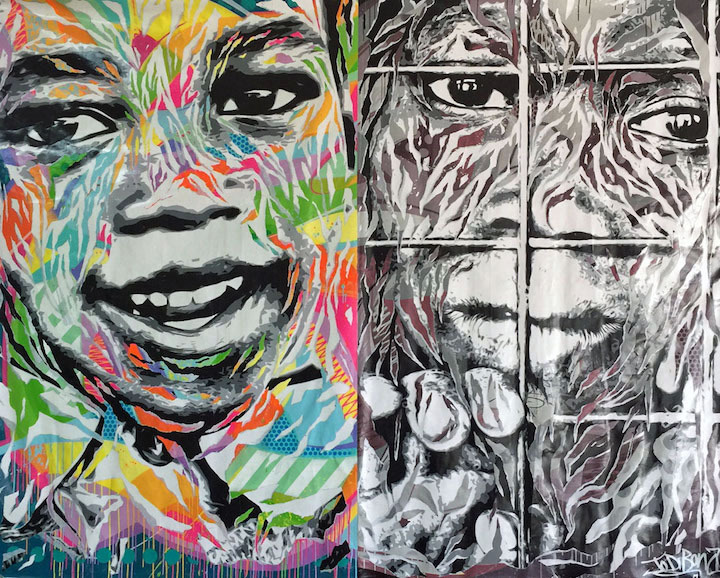 And there’s much ahead for Street Art for Mankind as exhibits, workshops and auctions are planned for Paris, Sao Paulo, Dubai and Seoul.